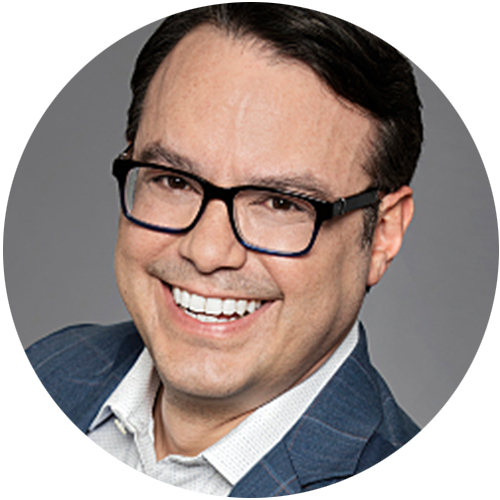 A fixture in New York City venture for more than 15 years, Charles Torres, a recognized leader in startup law, leads Perkins Coie’s east coast Emerging Companies & Venture Capital practice. Charles counsels emerging companies throughout all phases of growth, as well as the venture capital and angel investors that fund and acquire them. He helps startups achieve their goals by providing practical, stage-appropriate, business-oriented advice focused on a variety of general corporate and governance issues, including formation, board issues, equity and debt financings and M&A exit events.